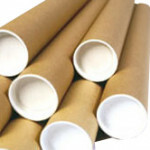 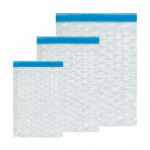 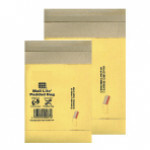 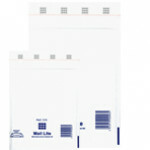 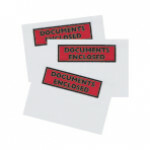 Midpac stock a varity of different kinds of mailing envelopes to suit almost any application. 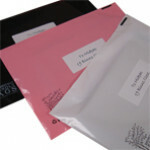 Padded jiffy bags in 9 different sizes, plus our very own eco polythene mailing envelopes in 3 colours. 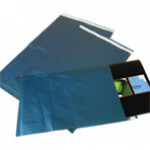 Please contact our sales team for further information.